When my daughter and I went to see Phantom of the Opera, she bought a t-shirt as a souvenir. 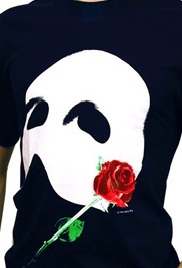 It's black with a white glow-in-the dark phantom mask and a red rose. It's a high-maintenance shirt. It can be machine washed, but it has to be hung to dry so the phantom face doesn't start cracking. Well, the other day Laundry Man, aka Mr. Webber, washed the shirt and hung it to dry over the shower rod in our bathroom. We went to bed and sometime in the middle of the night, he rolled over and just happened to look toward the bathroom--and saw a ghostly face peering back at him. A quick shot of adrenaline later, he realized what he was seeing. The phantom. The shirt was glowing in the dark. That's a great story! Especially for this time of the year. "The Phantom of the Opera is there...inside your mind." That is too funny! How long did it take for Mr Webber to fall back to sleep? Very spooky! Reminds me of when I was a kid & terrified of the shadows on my walls. I'm glad it wasn't me who saw it. I'd have been a basket case. And BJ--I still get scared of those shadows! LOL. How funny! 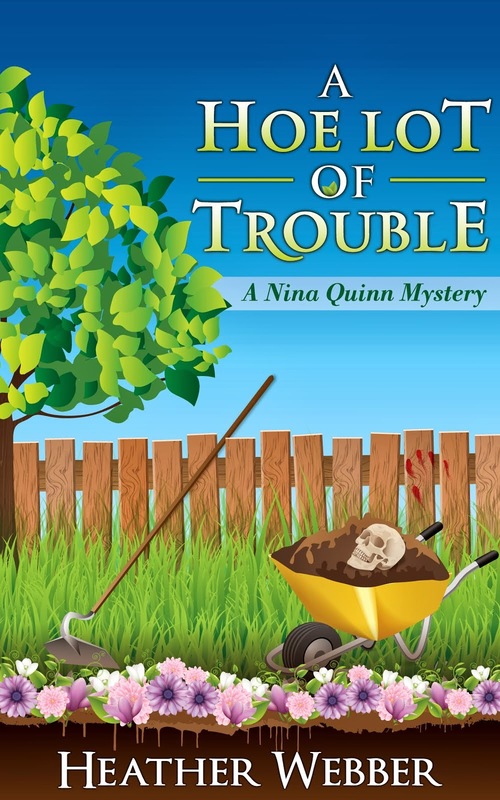 And a perfect story for this time of year too.